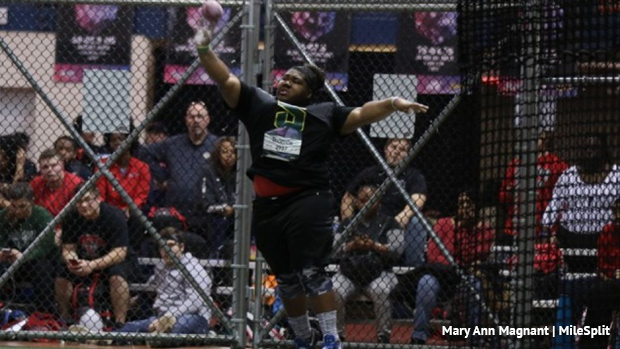 New Jersey had a big weekend at New Balance Nationals, here are all our All-American performances from Championship events. Three of our athletes won events: Athing Mu took down a strong 800m field, Zyra Thomas upset some higher seeds to win her shot put title, and the Ridge girls won back to back 4x800m championships. 4th Place - Winslow Twp - 1:39.55 - Flora Ahiarakwe, Shakira Dancy, Janeya Hammond, Nylah Perry. Luis Peralta used a monster kick in the early 800 meter heats to out run some of the seeded heat guys and place third overall at 1:51.74. Sean Dolan of also right their with him in fourth at 1:51.77. 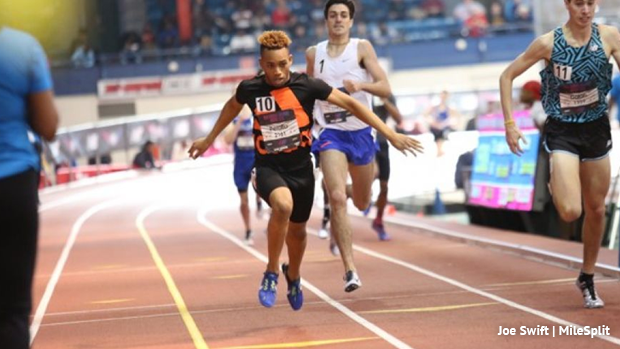 East Orange had a huge day in the relay portion of the meet with three second place finishes between the 4x400, SMR, and shuttle hurdles. 5th Place - WWP North - Matthew SantaMaria, Luke Johnson, Vedang Lad, Atharv Kulkarni. 3rd Place - Central Regional- 30.31 - Jared Harris, Jonathan Banks, Elijah Jiminez, Jonathan Gonzalez. 6th Place - Toms River North - 30.80 - Abdolahe Diawara, Emeron Hernandez-Mayers, Kenny Warner, Andrew Daniluk. That's right! 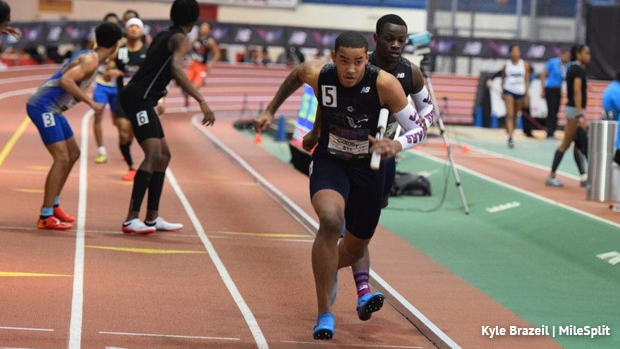 There was a championship event that combined boys and girls in one relay. Union Catholic finished second running 3:33.22. 2nd Place - Union Catholic - 3:33.22 - Elijah Brown, Makay Johnson, Khamil Evans, Mia Jones.